The new Lotus Elise jumps into entirely new styling territory, not so much evolving from the current model but fully reinventing itself as a baby Esprit. The only similarities are the mid-engine layout driving the rear wheels and 2-seats around corners. Below, Lotus has been kind enough to provide a nicely-designed chart for your convenience instead of spreading all the car's stats across a 15,000-word press release. 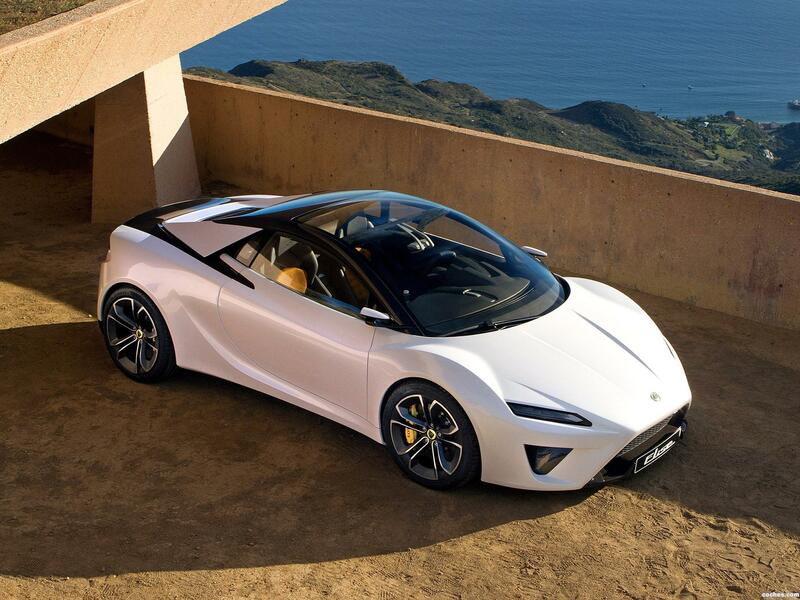 The new baby Lotus will get a standard 6-speed manual (with an optional 7-speed DCT) and be powered by a Toyota 2.0-liter 4-cylinder engine putting out 320-horsepower. If the Elise is putting out that kind of go for a £35,000 [around US$55,500] base price, this is looking to be a bargain basement killer. To make that 320 ponies extra green, it will also offer mild hybrid tech and an optional start/stop system when it comes out in Spring 2015.